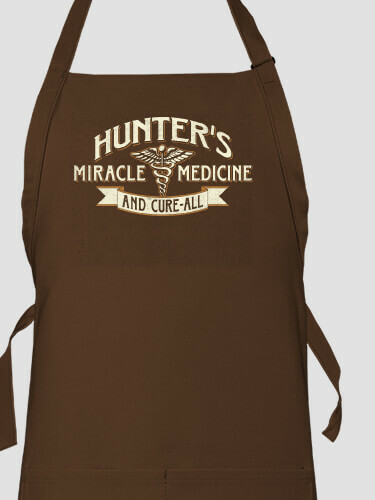 Our custom Miracle Medicine design helps provide comfort in your everyday living. 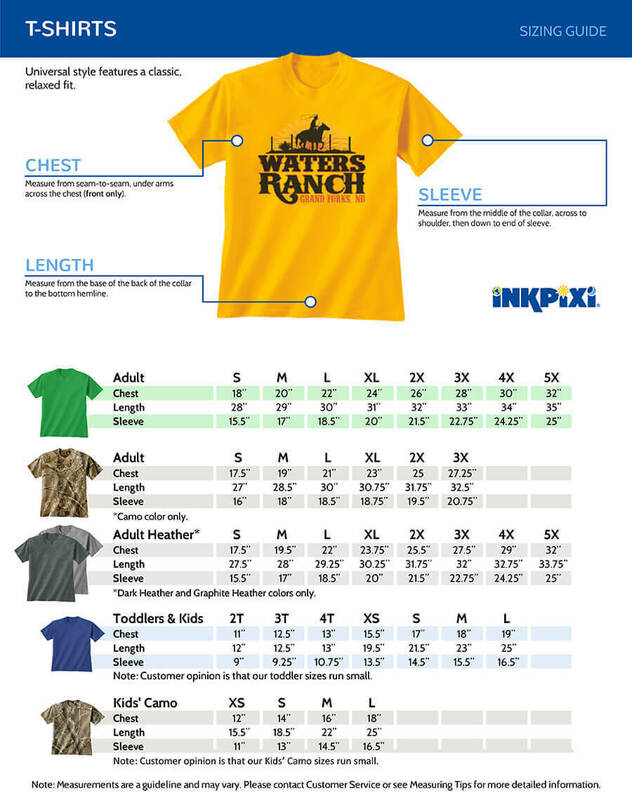 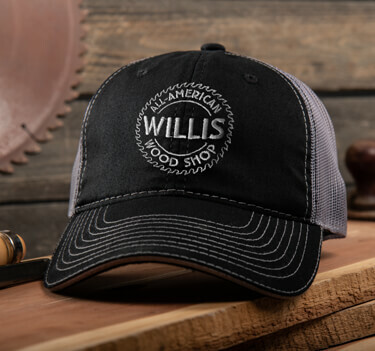 You will always be stress free when you wear a personalized shirt, sweatshirt, or embroidered hat. 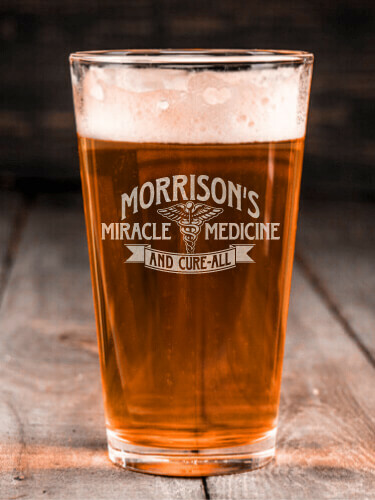 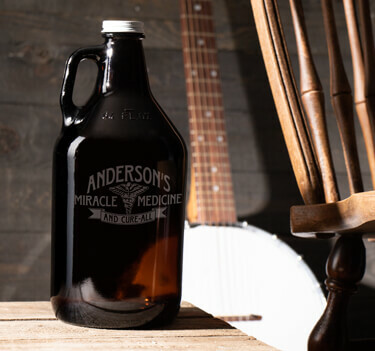 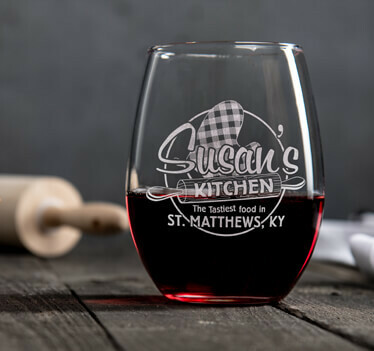 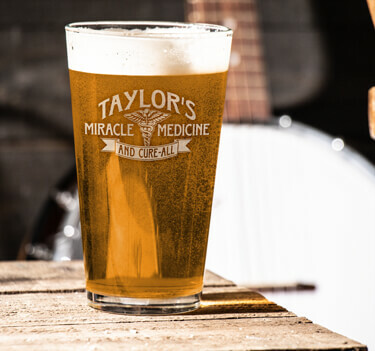 Raise a glass to every day being a miracle, using our custom pint glasses, beer mugs, or wine glasses. 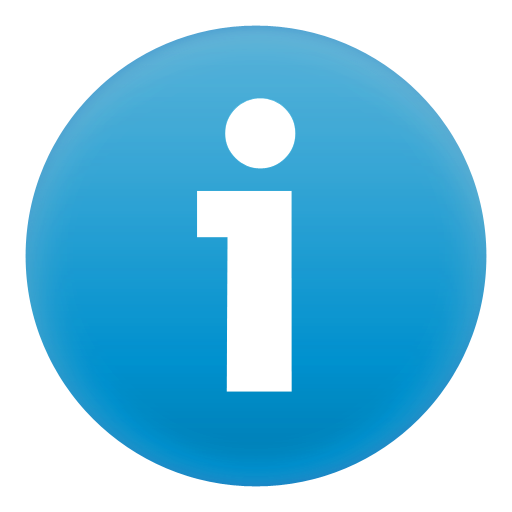 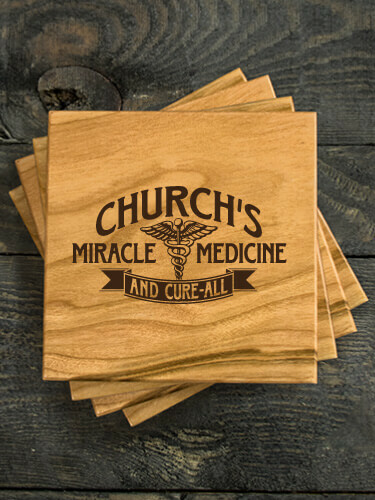 Be positively influenced every time you use our custom coasters, bottle openers, or cheese boards. 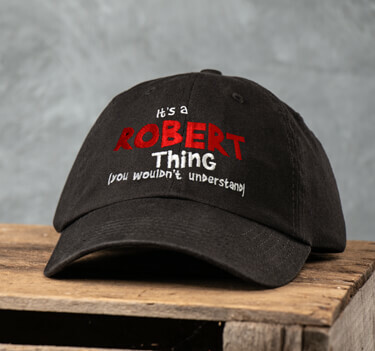 Whatever your cure-all may be our personalized items are sure to help display that.